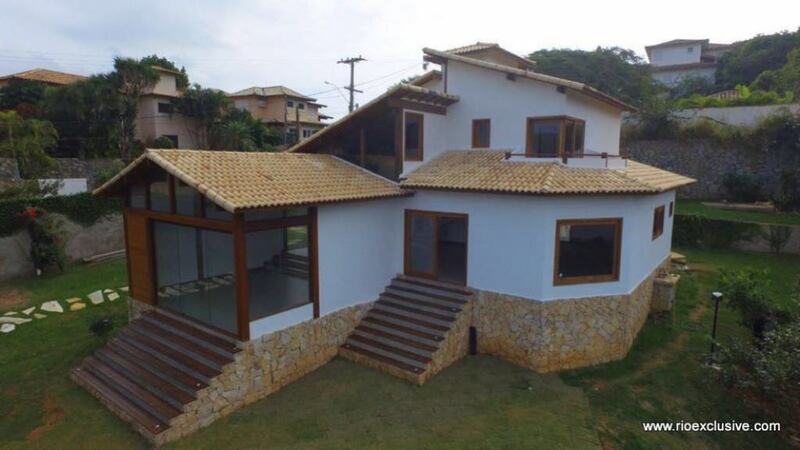 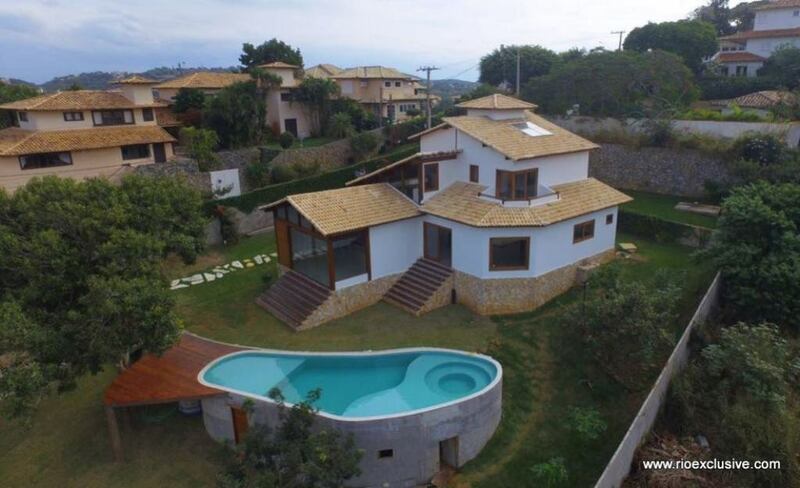 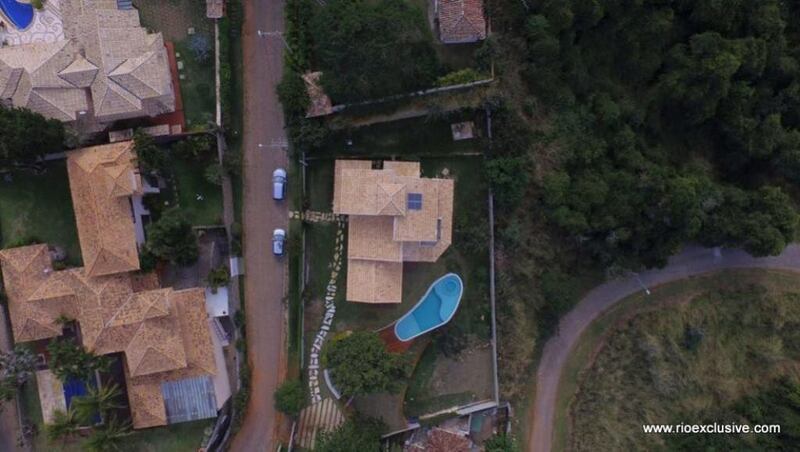 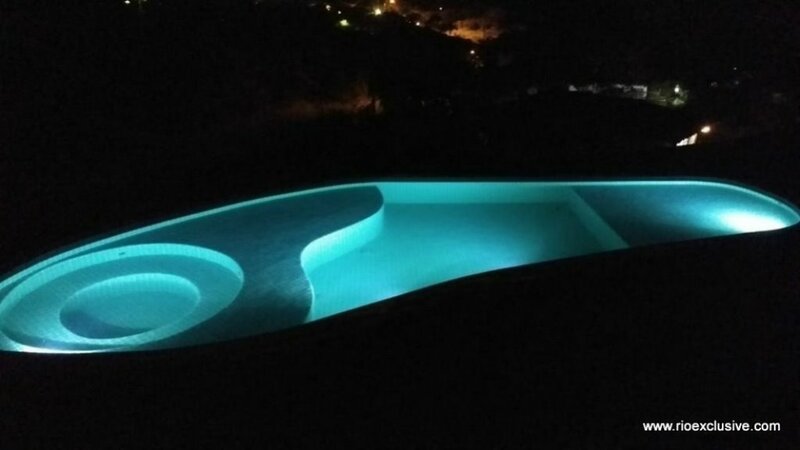 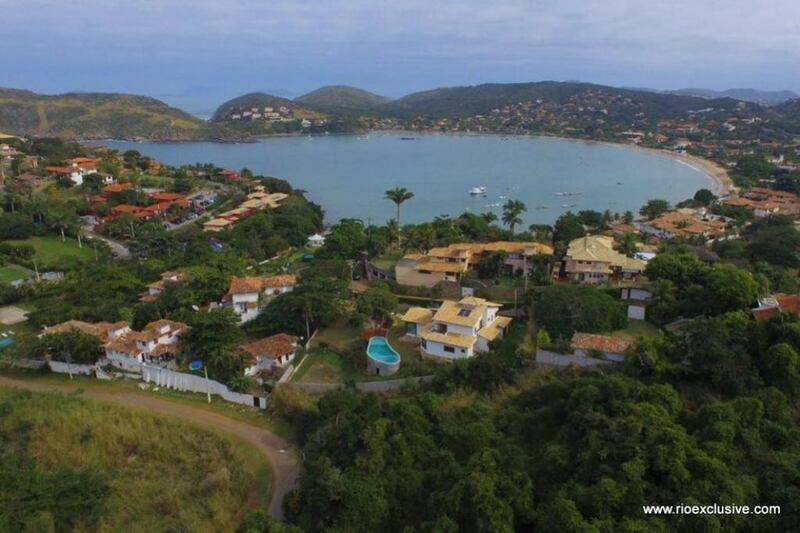 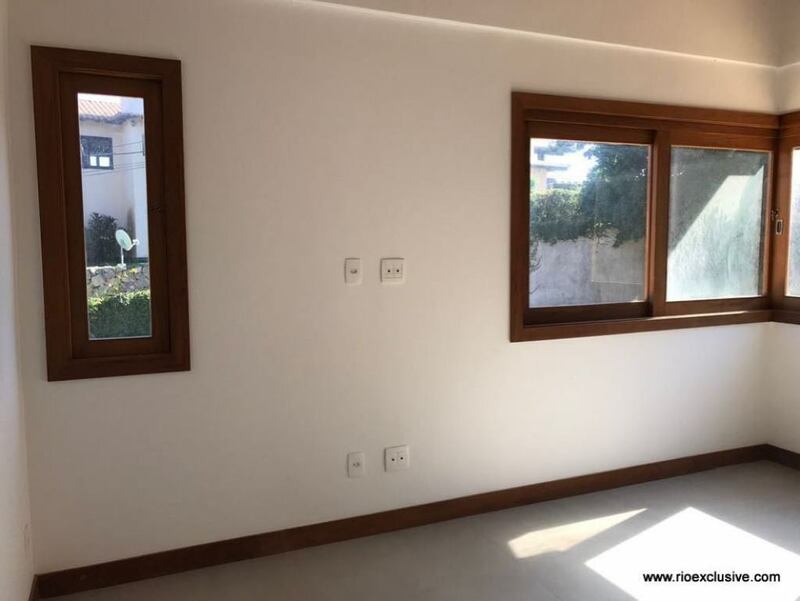 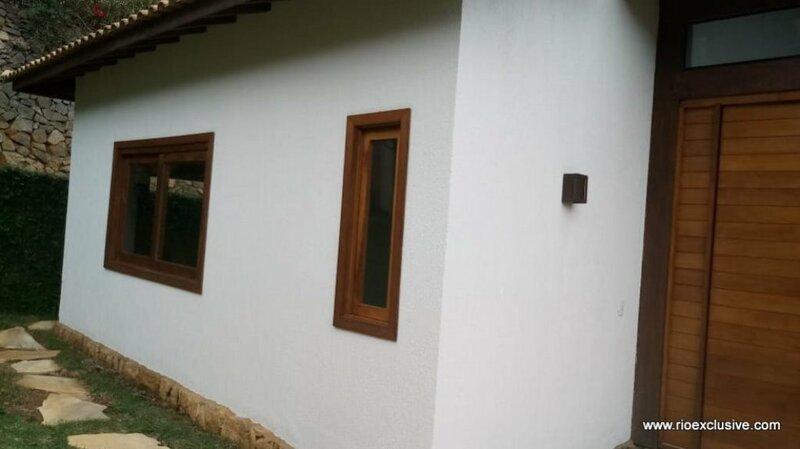 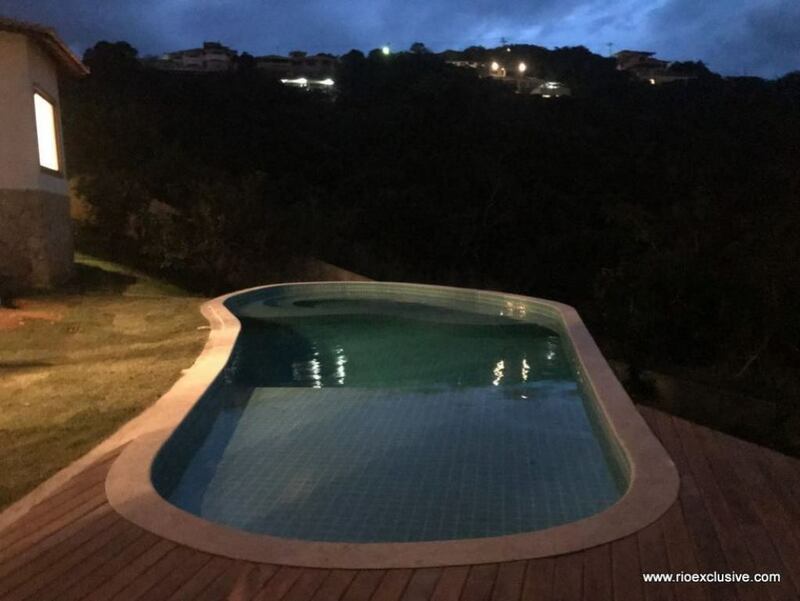 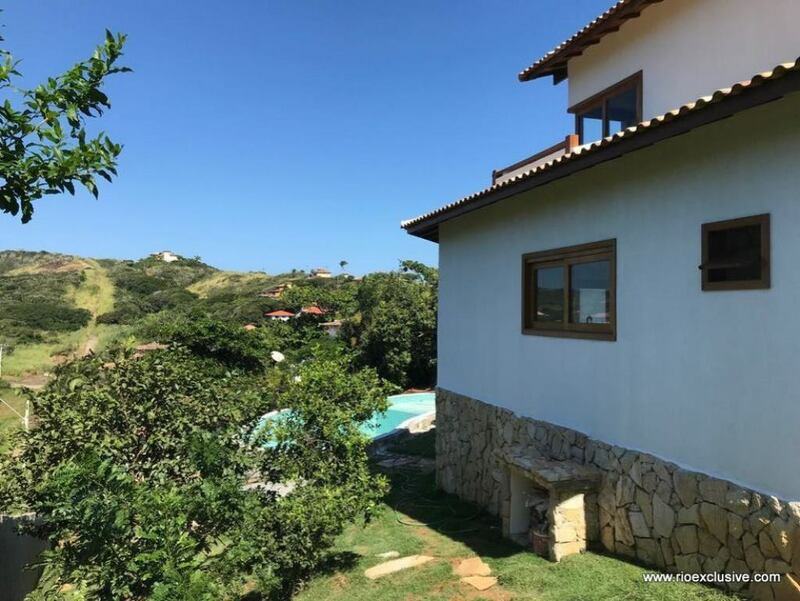 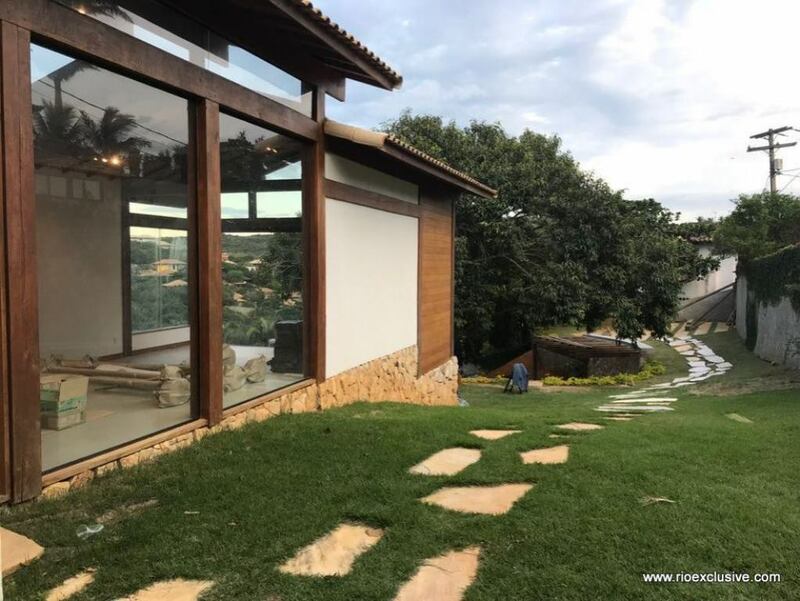 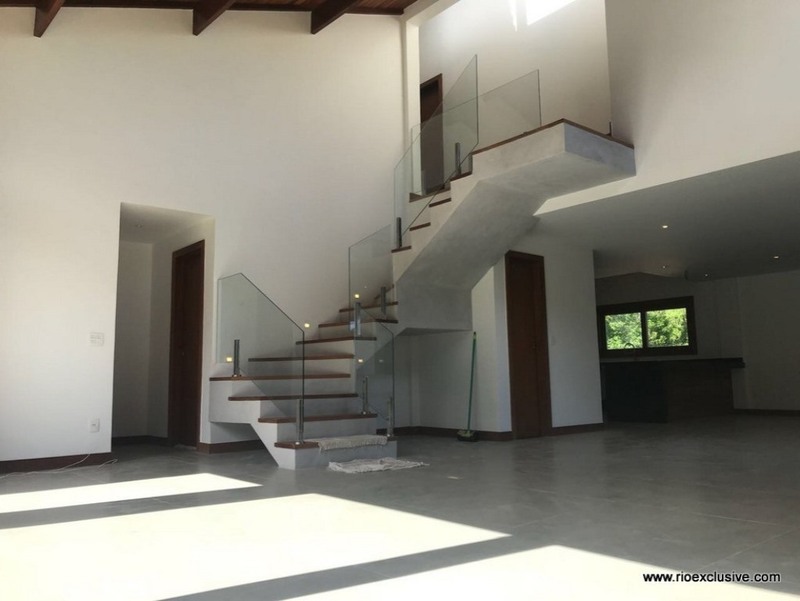 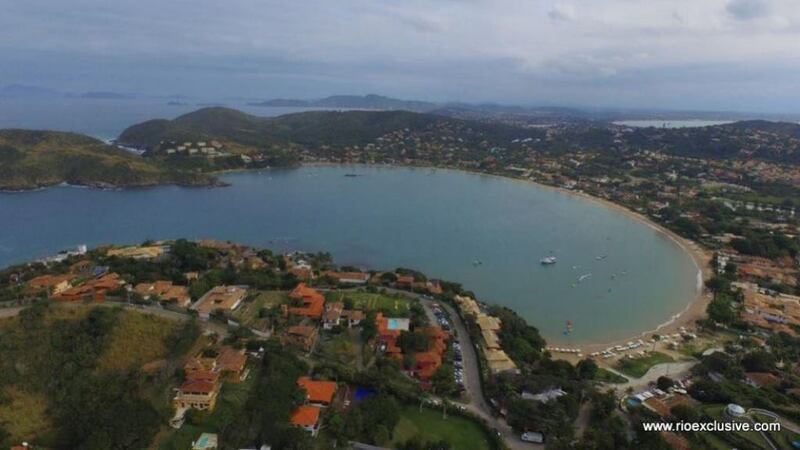 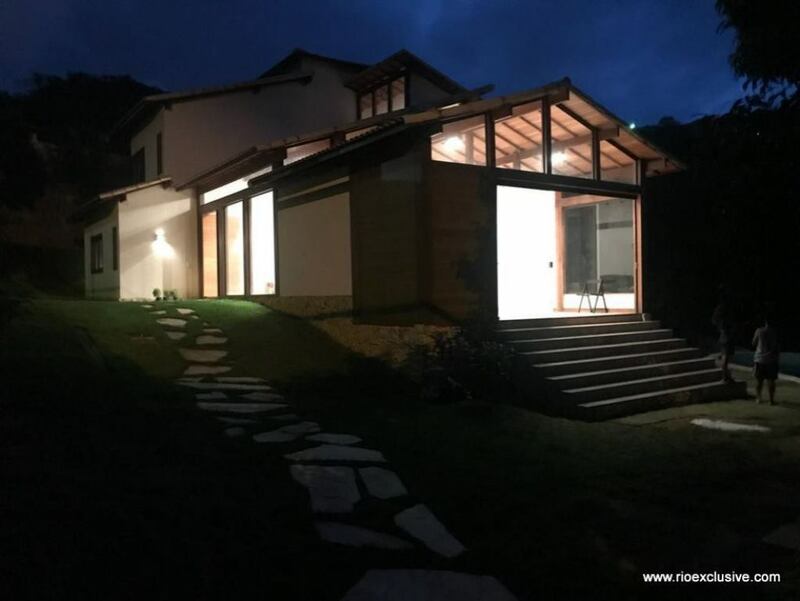 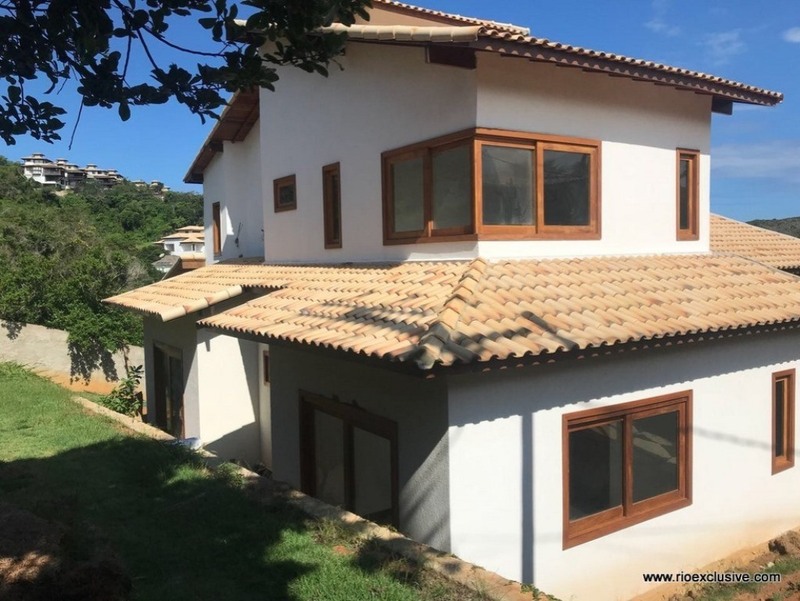 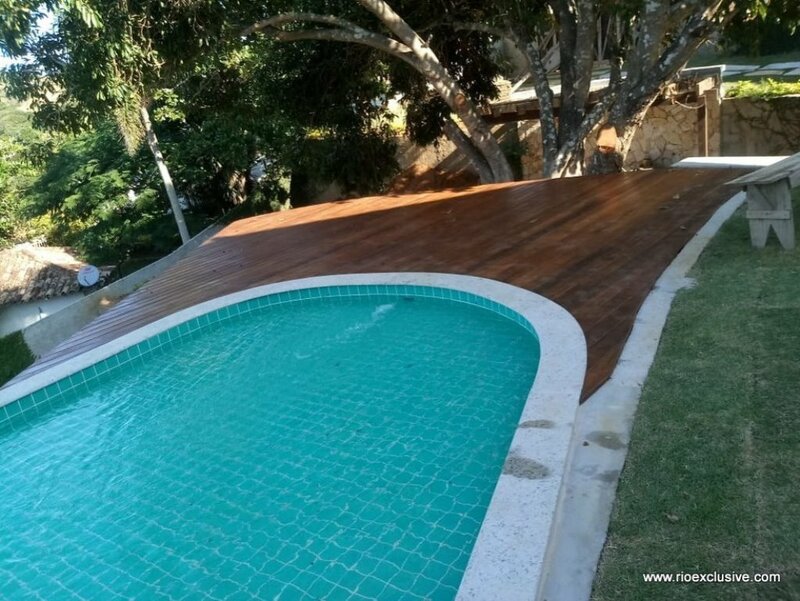 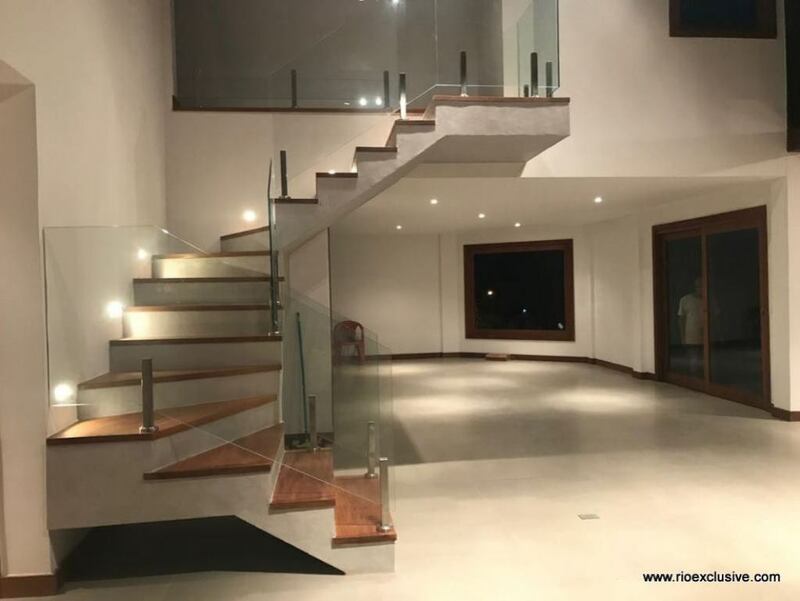 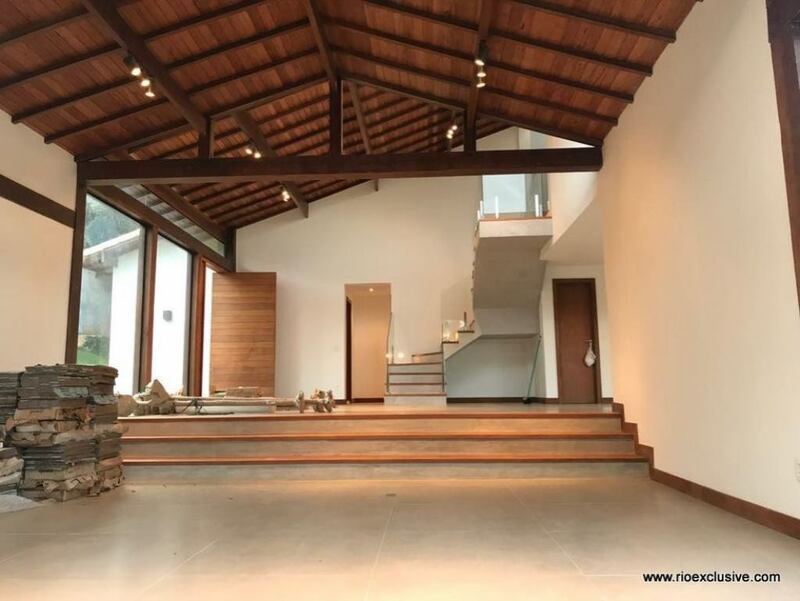 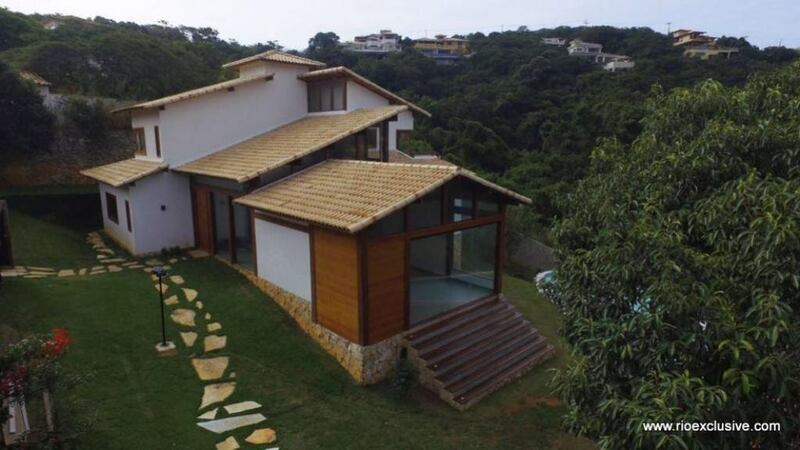 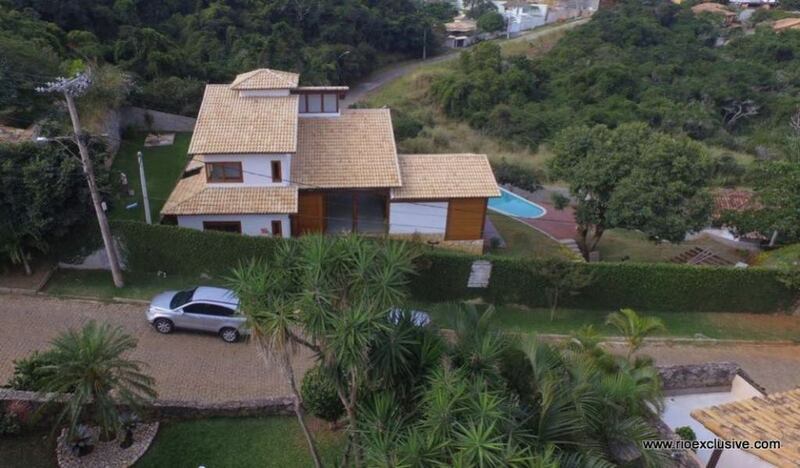 Beautiful independent house 100 meters from Ferradura Beach and 700 meters from Rua das Pedras. 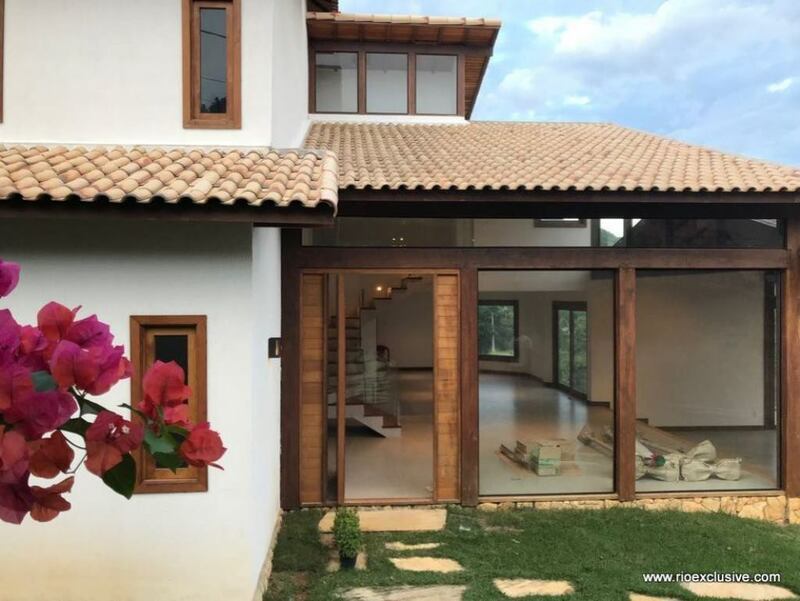 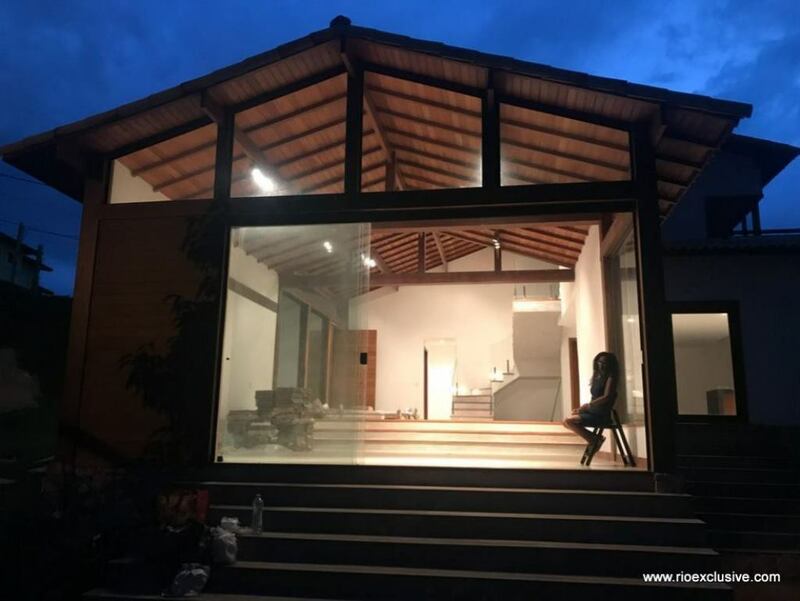 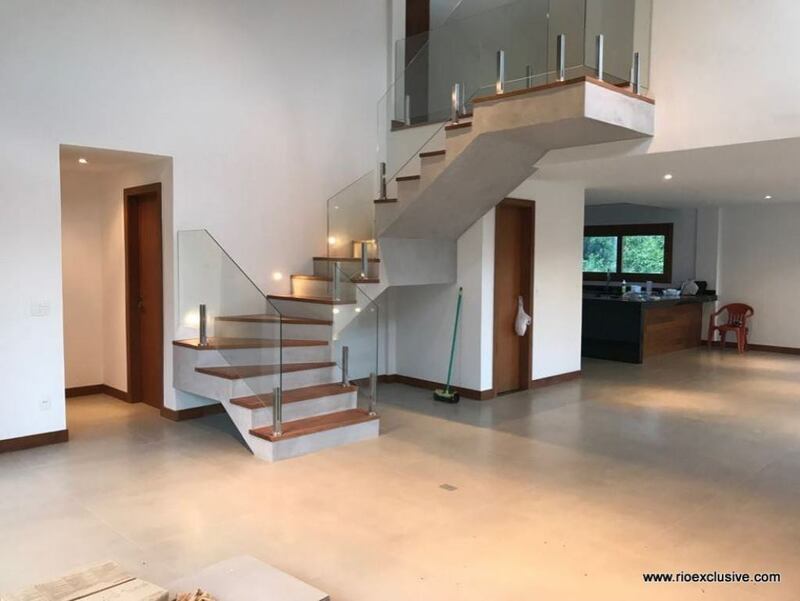 Amplitude, nature, comfort and sophistication are some elements that make the 5 bedroom house a comforting and very energetic place. 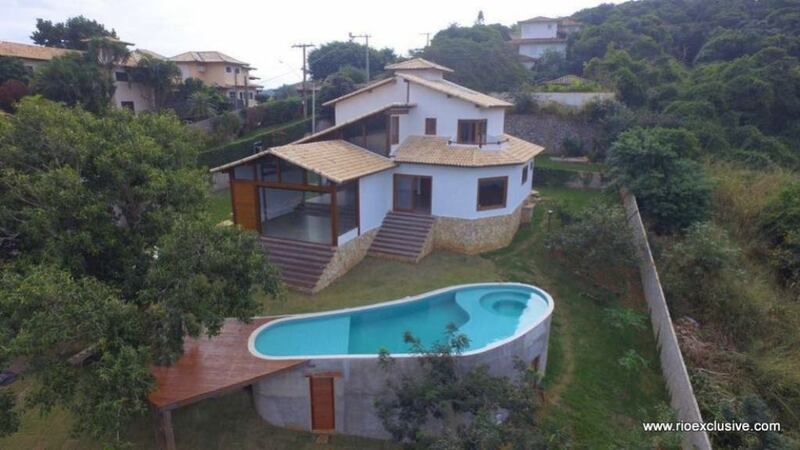 Undelayable view, because you can not build anything in the environment. 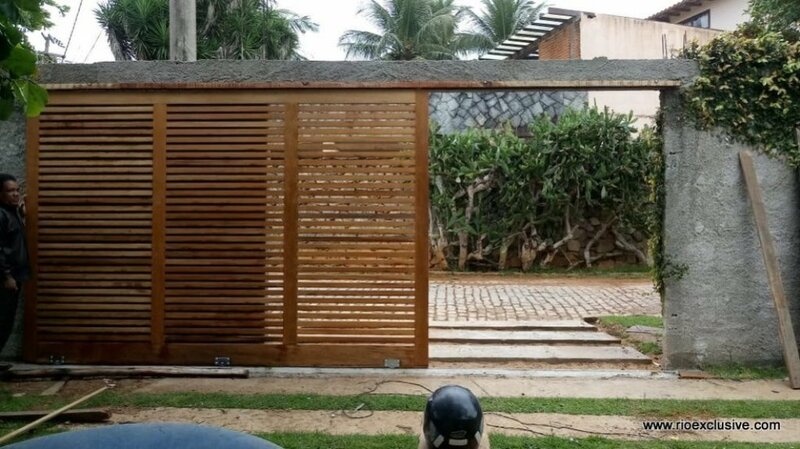 Garage for 2 cars with automatic gates.